The 400 mark as such is mainly psychological, but the real story is that it is going steadily up as are the emissions in our country. 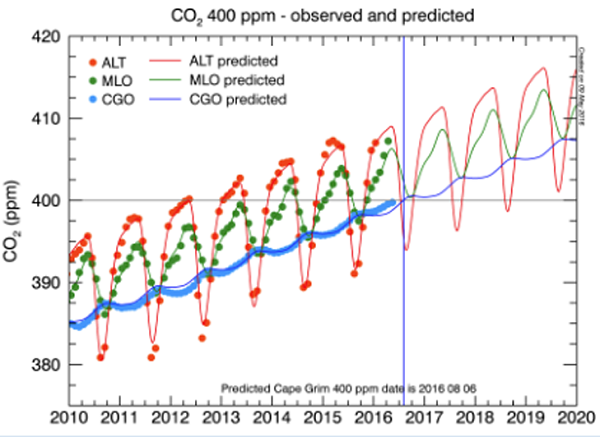 A year ago Cape Grim’s CO2 readings were about 396.7 ppm, implying a jump of more than 3ppm since then. emissions from the country’s main electricity grid covering the eastern states have risen 5.7 per cent – or 8.7 million tonnes – in the year to April compared with the final 12 months of the carbon tax that the Abbott government scrapped in July 2014, according to energy consultants Pitt & Sherry. The share of coal in the National Electricity Market has risen to 76.2 per cent – its highest level since September 2012 – from 72.3 per cent during the period since June 2014, the consultants’ latest Cedex report said. 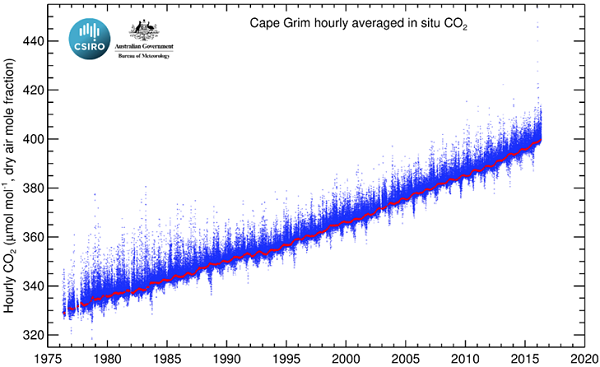 Cape Grim is run jointly by CSIRO and the Bureau of Meteorology. 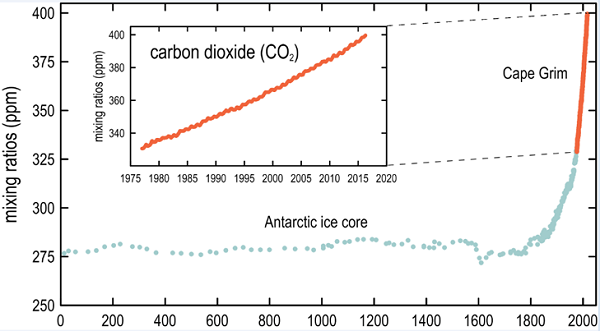 While CSIRO has not confirmed the number of researchers it will cut from the 30 or so involved in analysing CO2 levels in ice and the atmosphere, Fairfax Media understands about one-third will go. “CSIRO is again producing world-leading climate science, and it’s reprehensible that the Turnbull Government is allowing the slashing of CSIRO’s capacity to ring the alarm bells the world needs to hear,” Greens Senator Waters said.Fairfax Media sought comment from CSIRO on the size of the job cuts. Meanwhile Greg Hunt continues to blather on about meeting and beating our targets. The SMH article points out that 400 ppm is 0.04 per cent of the atmosphere, which may seem small but a similar level of alcohol would be close to the legal driving limit in Australia. Meanwhile in New Zealand a decision has bee made to keep Huntly coal thermal power station open for another four years, sending their emissions targets up in a puff of smoke. I fear that we, as a species, are finished; and we’ll take most of the other species with us. I don’t expect to be greatly affected personally as on the roughest of life expectancy measures I’m in the last 10% or so of my life, but I am sad for my grandchildren’s grandchildren. Zoot, I think we’ll wake up in fright before too long. There will be serious overshooting, however. There could be a band around the equator too hot for human habitation. 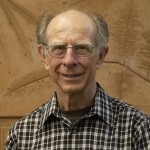 Humanity will survive in the higher latitudes in vastly reduced numbers. As you say it’s our grandchildren’s grandchildren who will really cop it.